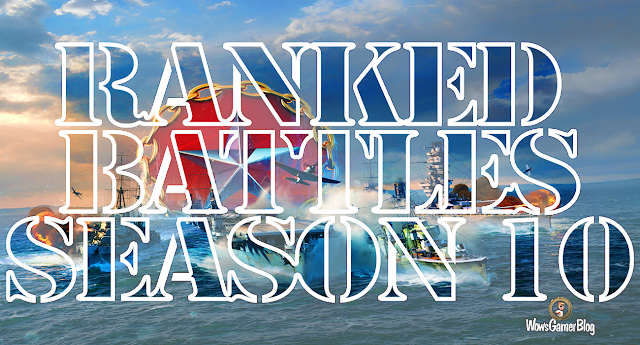 The tenth, anniversary, season of Ranked Battles is coming. Most of the rules will be the same as those for the previous season. 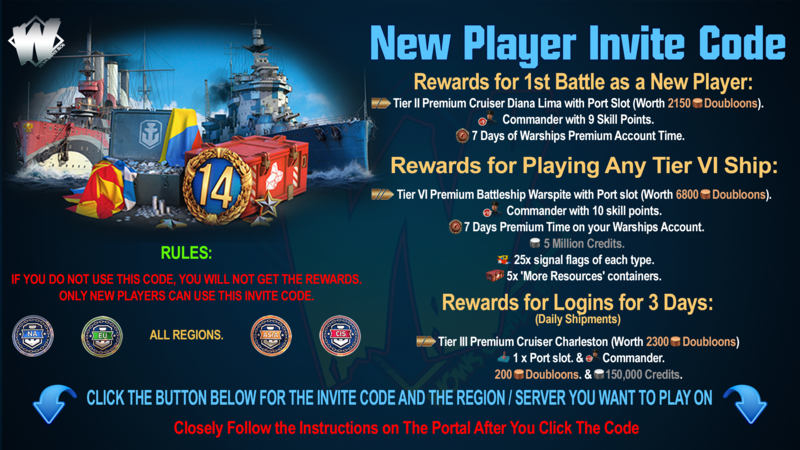 Players begin progressing through the Ranks with Tier VIII ships, and switch to Tier X halfway through. Those who make it into the League of Sea Wolves will continue their fight on Tier V ships. Look forward to a total of 23 ranks, a seven vs seven format, and teams with mirrored lineups in terms of ship type and tier. You do not lose a star when you become the top XP earner on the defeated team. Tier VIII: Neighbors, Northern Lights, Hotspot, Sea of Fortune, and Mountain Range. Tier X: Hotspot, Sea of Fortune, Warrior's Path, Mountain Range, Tears of the Desert, and Sleeping Giant. Tier V in the League of Sea Wolves: Shatter, Sea of Fortune. During the Public Test, the conditions for achieving Rank 1 will be significantly simplified. Besides that, you'll be able to research Tier X ships by playing just a few battles. If you win five Ranked Battles with Tier X ships, you will receive three of each special signal on the live server. If you gain 1st Rank, you will receive a new resource for the Arsenal of the Public Test—Copper. 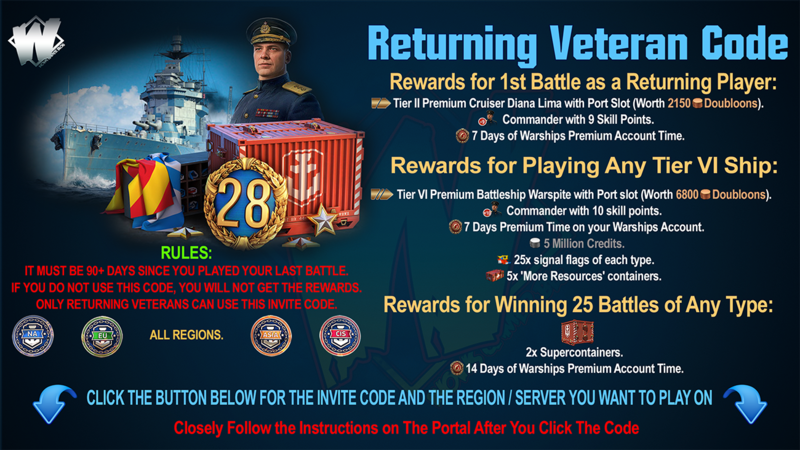 On the Public Test server only, you will be able to exchange Copper for new permanent camouflage patterns for Tier VIII ships: Z-23—The Last Conquest and Edinburgh—Arctic.